Facial rejuvenation can have many different meanings, but generally, it is the treatment or series of treatments which aims to restore a youthful appearance to your face. 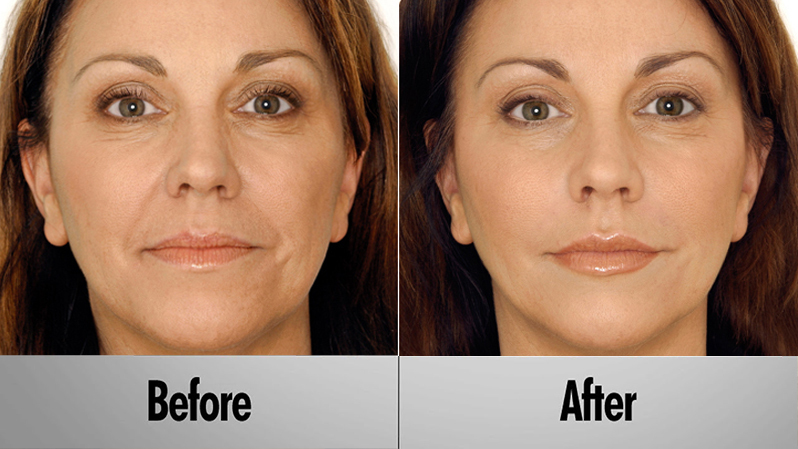 We specialize in facial rejuvenation through non-surgical options for it’s minimally invasive and cost saving benefits. Some of the rejuvenation procedures we offer are: chemical peels, injectables including Botox and Juvederm, laser resurfacing, radiofrequency (RF) applications, ultrasound treatments, and others. Schedule your consultation today to see what options best fit your goals! 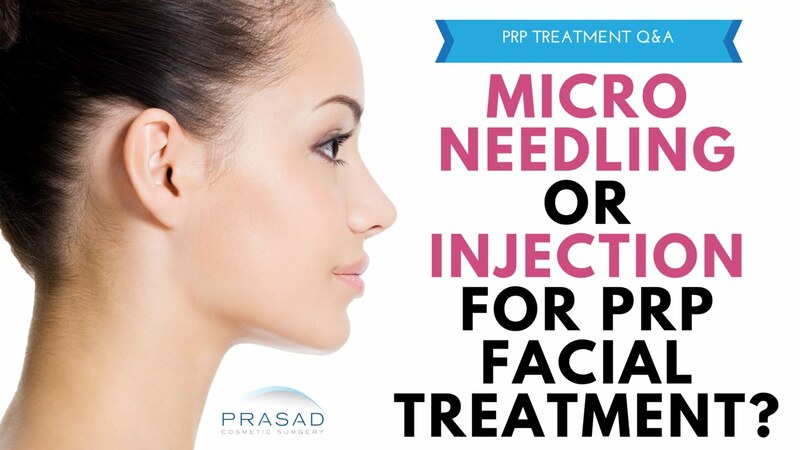 There was over 7 MILLION sites injected Botulinum Toxin (Botox) in 2016 according to the American Society of Plastic Surgeons, and over 1.3 MILLION chemical peel procedures.